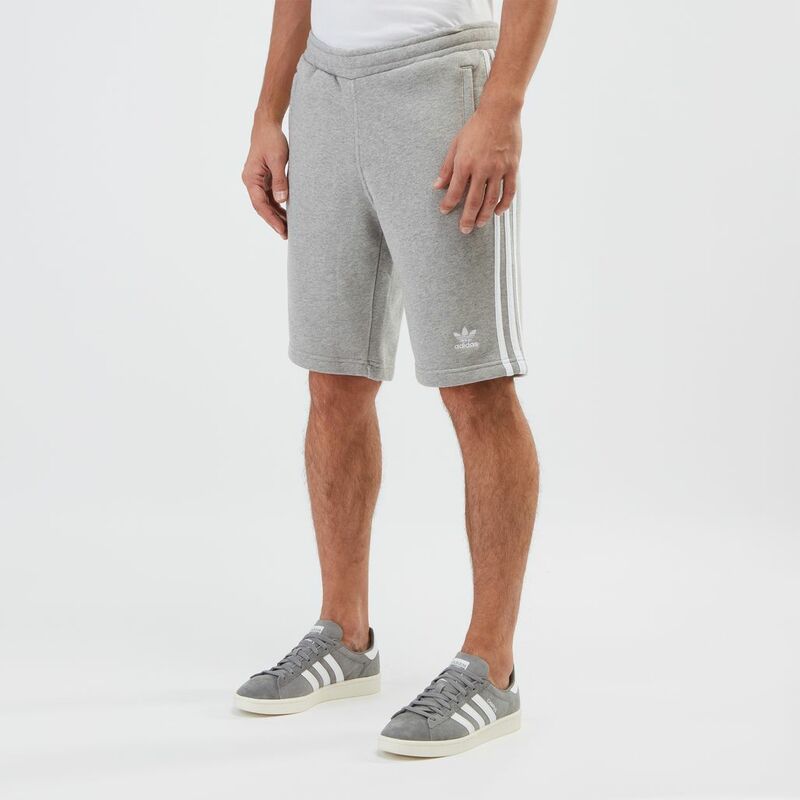 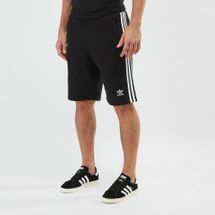 Rest up in comfort on your off-duty days with the stylish adidas Originals adicolor 3-Stripes Shorts for men. 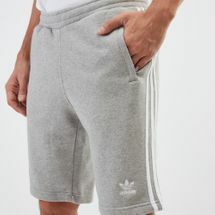 Providing a plush feel, the luxe French Terry construction lets you get the relaxing break you need without disturbing your style quotient. 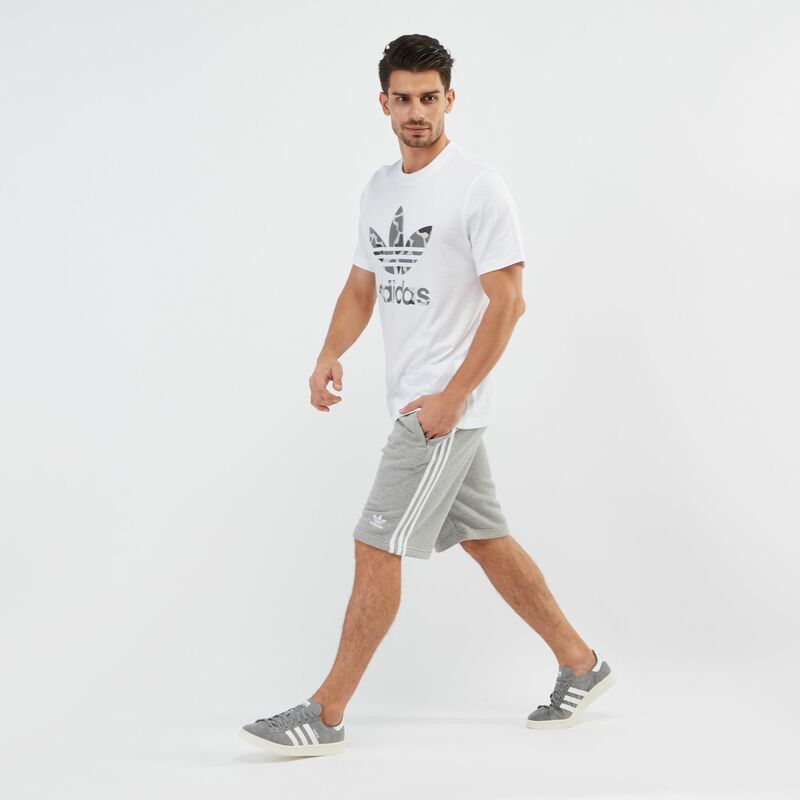 The classic 3-stripes running down the sides with the archival Trefoil logo embroidered along the hem help you to make a strong statement inspired from the true adidas identity.